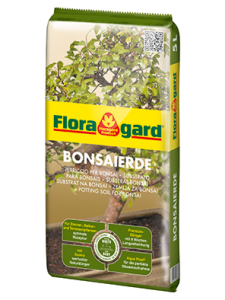 Floragard Best Green Potting Soil enriched with Peat Moss. Black Frozen Peat Moss: for excellent water holding capacity and improvement of water supply to the roots. 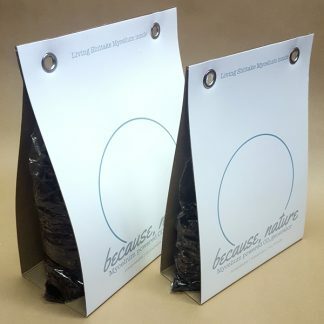 White Sphagnum Peat Moss: For Increasing the aeration in the soil and improving of structural stability. Lime: For adapting the pH value to the specific requirements of the plants. 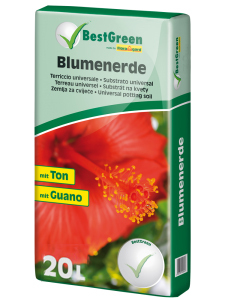 Compound Fertilizer: For supplying the plants with the important macro and micronutrients. 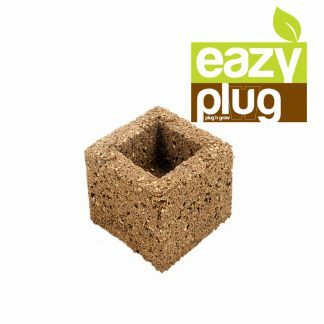 Clay Minerals: For improving the buffer capacity and storing water and nutrients to regularly supply the roots of the plants. Guano: For valuable natural fertiliser that guarantees lush plants. Be it for hobby or professional gardening, Floragard, based in Oldenburg, Germany, has already ensured ideal product solutions for every application for almost 100 years, and our declared goal is to achieve optimal growth performance. A continually growing archive with more than 3000 recipes stands for the individual solutions our employees search for and also find. We are driven by blooming gardens, healthy plants and satisfied customers, who know that they have selected the best when they see the results.